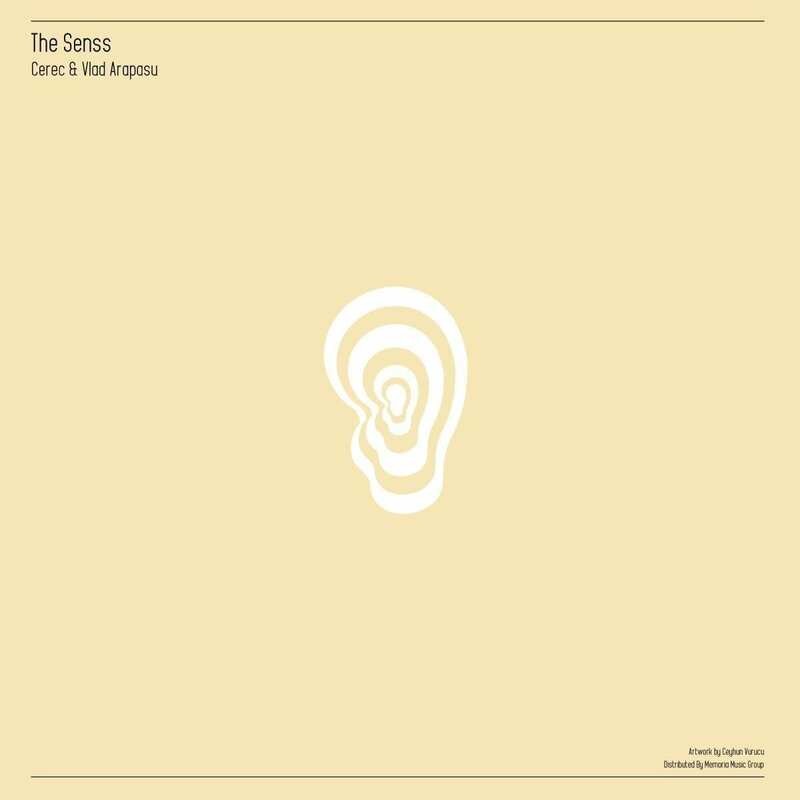 The freshly established imprint The Senss presents its first release, a hot 12” signed by Argentinian artist Pablo Kitzberger aka Cerec and backed-up by a remix delivered by Vlad Arapasu. With early support from the likes of Sepp, Suciu, Romenn, Percunta and others, this record is bound to make waves across the world. The Senss is a vinyl-only label, podcast, premiere and event series set to deliver nothing but quality electronic dance music, with a focus on minimal house and techno rhythms. So far, the grooves have been provided by artists like Pedro Duarte, Hipp, Vern and Alex Rusu, making the podcast series a very enjoyable venture. This first wax stands as an argument for the label’s mission, featuring three steaming originals and one heavy loaded remix. Based in Buenos Aires, Cerec is a young producer and DJ who stands out in the South American minimal scene with his unique approach to music production and mixing. Known for his amazing works dispatched by Algorhythmic, Archipel and Questionmark Records, as well as for his engaging selections, there is more to be expected from him for sure. For this release, he teams up with local artist Vlad Arapasu, the half of the Dubsons. 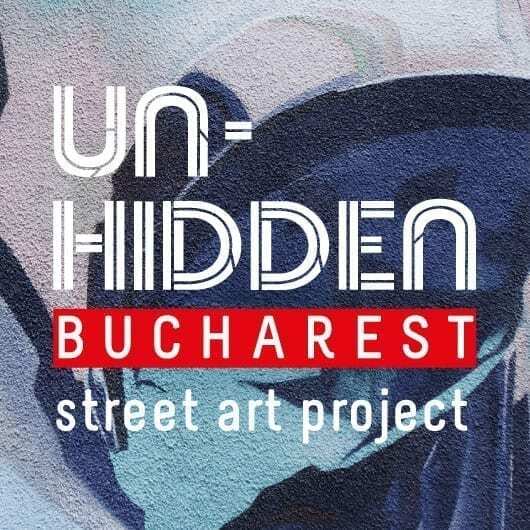 An important name in the Romanian underground scene, Vlad has brought forward intriguing sounds through Subtil, Tooloop Records and Atipic. Recently, he’s been busy working on new music and a fresh EP release with Eastenderz was announced for the next month, so stay tuned. Side A opens with “Resto”, a pumping composition that sets the vibe of the EP. Designed with a solid bassline and strong percussion, the rhythm is flavoured with dark textures in the background and groovy synths that build tension from time to time. Next, there’s “Magnifique”, a melodic cut that features an intriguing and playful bassline, providing a catchy bounce while sweeping the low frequencies. On Side B we find “Captea”, a deep and minimalistic arrangement that amazes with its sounds, incorporating various instruments, warm notes and effects. Closing, Vlad‘s remix of “Magnifique” delivers a driving and hypnotic rhythm, spiced with warping sounds and complex modulations. Perfect for the dancefloor, this record marks an impressive debut, empowering The Senss on its musical journey and letting the world know what to expect.